Being an ardent movie buff, I shall do justice to my love for movies by listing out my all time ten favorite movies. Without much ado, let me brief in a line or two about each of these ten movies. 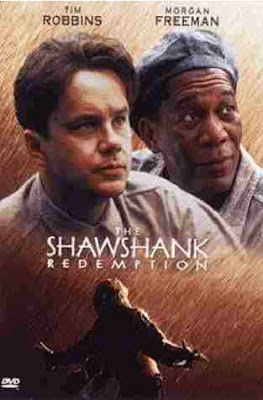 Tim Robbins and Morgan Freeman strike a deadly combination in this 3 hour masterpiece. They meet in a prison and how they influence each other forms the crux of the story. A small boy's love for a lady sees him fighting against all odds to restore her lost pride. The screenplay is simply mindboggling. 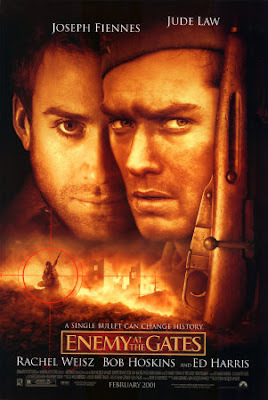 This Italian movie is also close to my heart as it is directed by my favorite movie maker, Tornatore. A concept that had never been thought before. He does not have a country, He does not have a name like others. 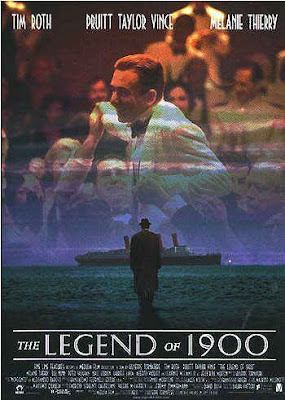 But he is simply amazing.Tim Roth Romances with the Piano.A sleek script that would pierce the souls.Another standing ovation for Tornatore. He starts running and he never stops. This emotional comedy will take us through a ride down historical dates. Tom Hanks clearly makes a mark and makes us believe that he is the BEST. 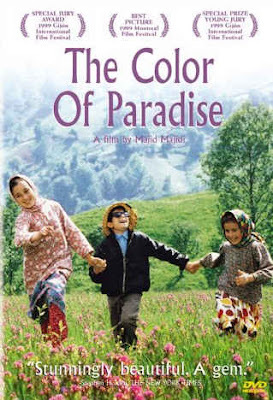 Majid Majidi, The great Iranian film maker has done a magnificient job in detailing the world of a blind Boy. This movie will melt even the stone hearted. Indian Movies took a big leap with this movie.Amitabh and Rani go hand in hand in this modern day classic. One Bicycle; Two Guys and one girl. 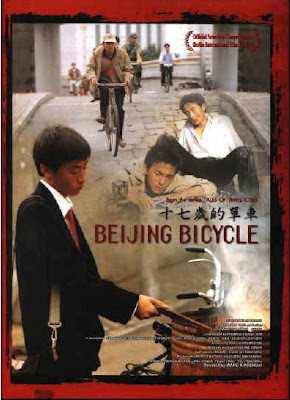 How a simple bicycle changes the life of two guys forms the plot of the story. By the way, am off to Beijing this week. Kamal Hasan again proves why he is the best Non-Hollywood actor. Every one has a sad past; So does he. A snap shooter from the Russian Village. He plays a big role in the world war. A thriller, neatly tailored. Simply, the best movie I have seen in my life.It is the story of an old man and his relationship with a small boy Toto.If you have not watched this movie, then you are surely missing something indeed.Tornatore at his best. after reading the list i feel that i have lost a lot. i have just seen Forest Grump and Black!! will try to see the rest!! Man! You are something. You stole our hearts in college with your dance and Compering. Now you still play with us with your blog. Are you taken? me: Mummeeee some girls want me it seems. mom: come inside the house son. i have seen all the movies you have mentioned except for bourne ultimatum and johnsons family reunion.. infact life is beautiful is too good.. thats how every dad should be.. loved it.. but this post had space for the top ten movies only.. would write reviews on other movies soon..
and its been really long, tat i had a since laugh.. 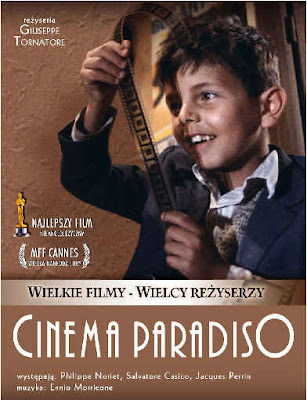 Personally we strike chord in one movie : Cinema Paradiso...Its such a emotional drama which can take u for a ride.Malena :( I dont like the way the it was portrayed but definitely a world class visuals u can see in Malena.WHO will not love TZR and Shawshank redemption. Coming to Baba,u might be surprised I love Baba for its theme.It was a different Rajini altogether.Anbe sivam is a masterpiece from Kamal and Madavan the only movie where kamal was overtaken in performance by a actor. i have watched both cinema paradiso and Malena. and i love both movies. now only now i know they are both from the same director.